Timeless, versatile and more eclectic every day, marble increases the value of a property, whether it is an old building or a modern one. 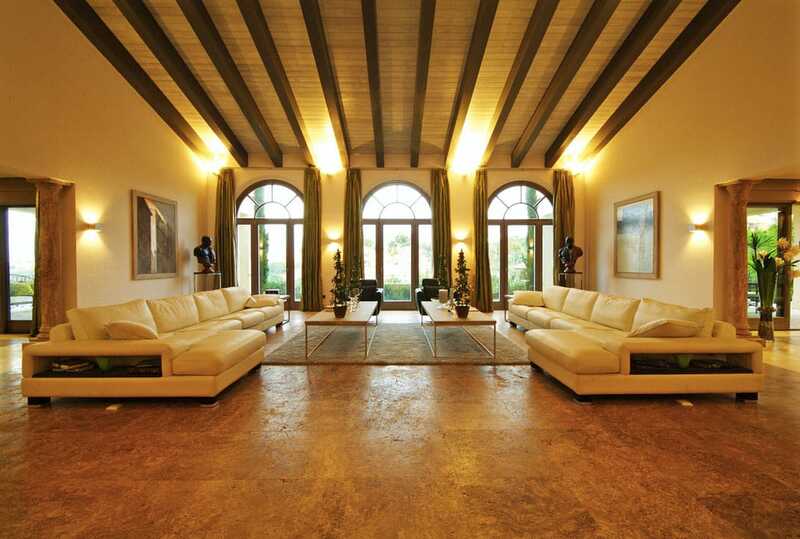 All you have to do is rely on a trusted architect or interior designer to transform your investment into a success. Nowadays it is strange to find beautiful, durable, genuine and soulful materials decorating a space. The chain production of multinational companies implies the emergence of very economic elements but of dubious quality. The consequence is that all the areas resemble each other. 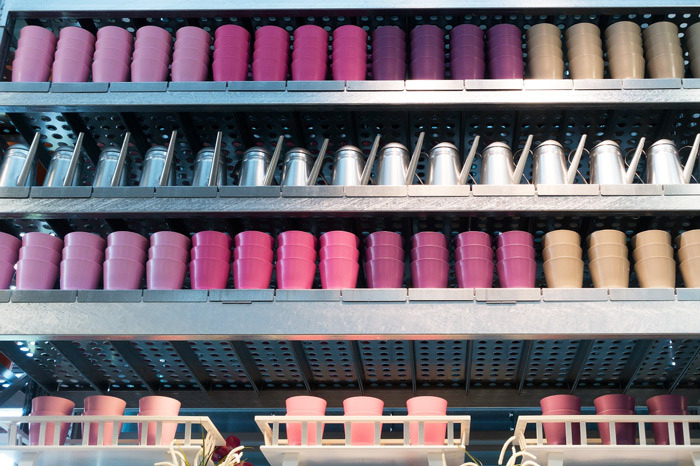 Among this ephemeral sea of decorative indefinition, only a few great materials stand out, such as high-end wood, haute couture textiles or marble. Marble increases the value of a property due to its characteristic that combines the beautiful, the natural and the imperishable. A sure bet if we decide to cover our floors or walls with it. 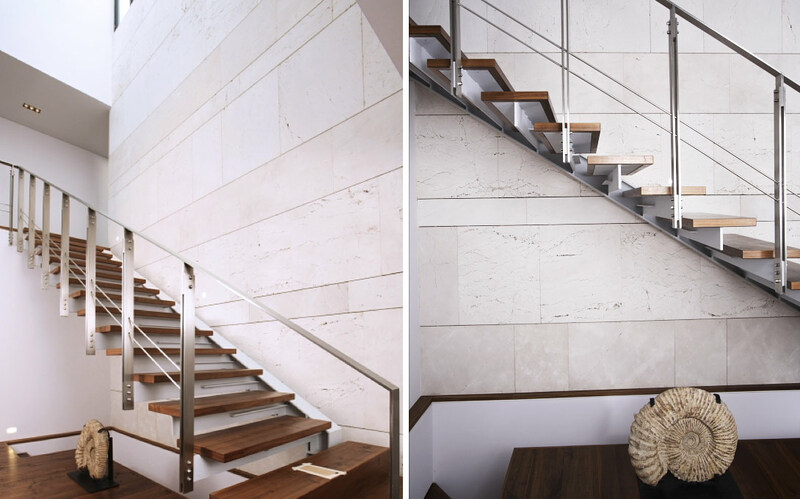 Interior architects rely on marble because they know it will help make their projects unique and unrepeatable. Nature’s designs make the amount and variety of structural and chromatic movement it contains, even within the same block and table there are variations. 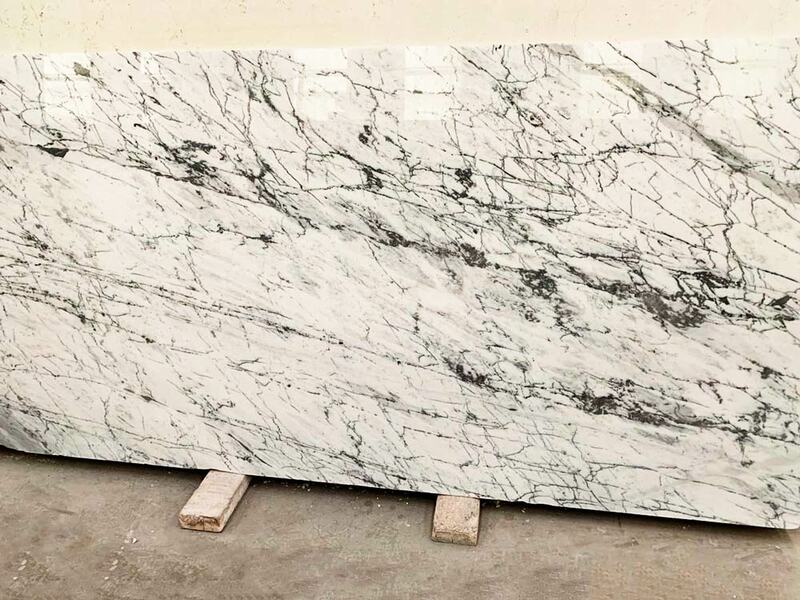 No two samples of marble are alike because each comes from a different part of the mountain. A few inches of distance can make a big difference. 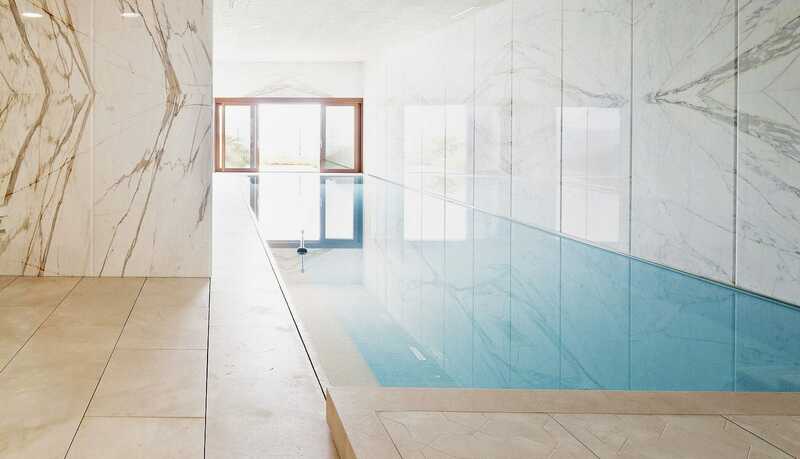 Marble increases the value of a property because it is unique to the point that the most common elements such as drains become sculptural pieces. 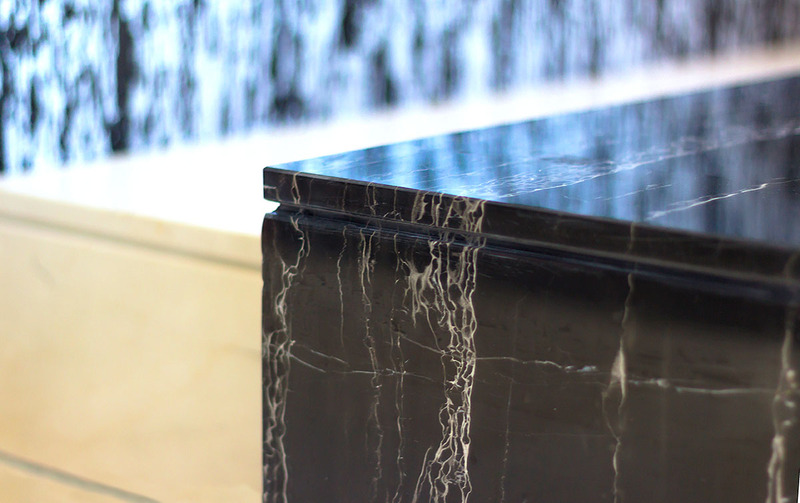 Today, thanks to R&D&I advances in the field of stone, it is possible to renovate a marble cladding in situ. 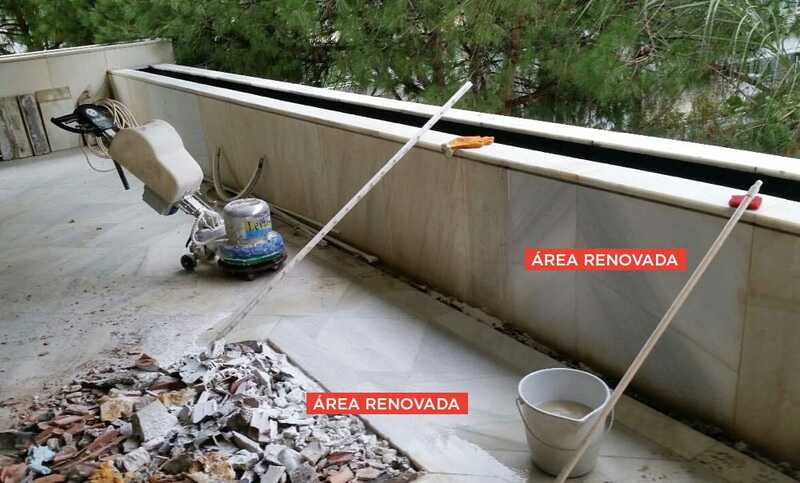 In the section “Renovation of marble and natural stone,” we see how it is possible to achieve a change in the aesthetics of its surface compared to the original one, generally at the level of texture and finishes. -It is not necessary to transfer the elements of the cladding to any workshop. 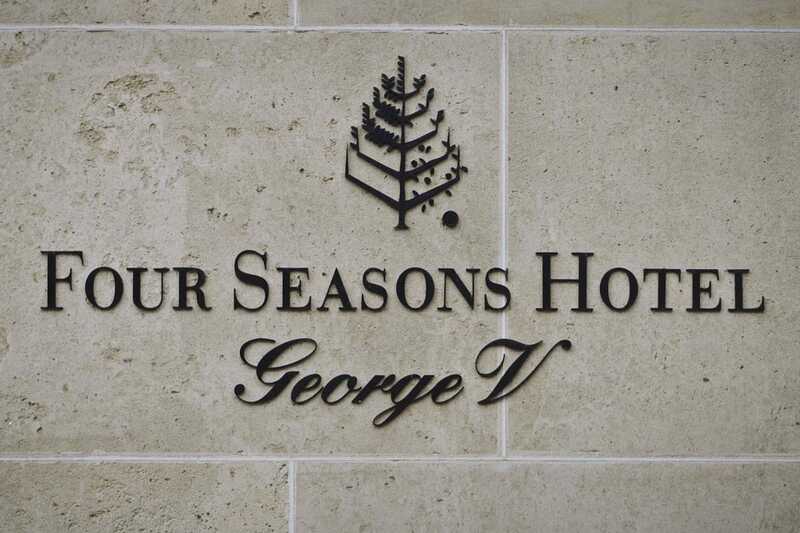 The renovation is carried out where it is applied. -In the case of acquiring a building with clad marble, it is possible to change the finish. For example, a glossy polished finish can be transformed into a matt honed finish, according to the customer’s taste. 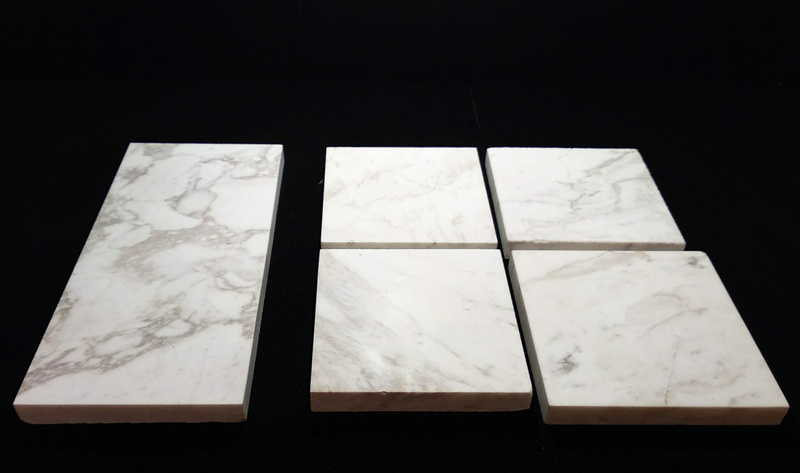 -In the case of applying marble to a new property as an investment, the future buyer will have the possibility of modifying the finish a posteriori. 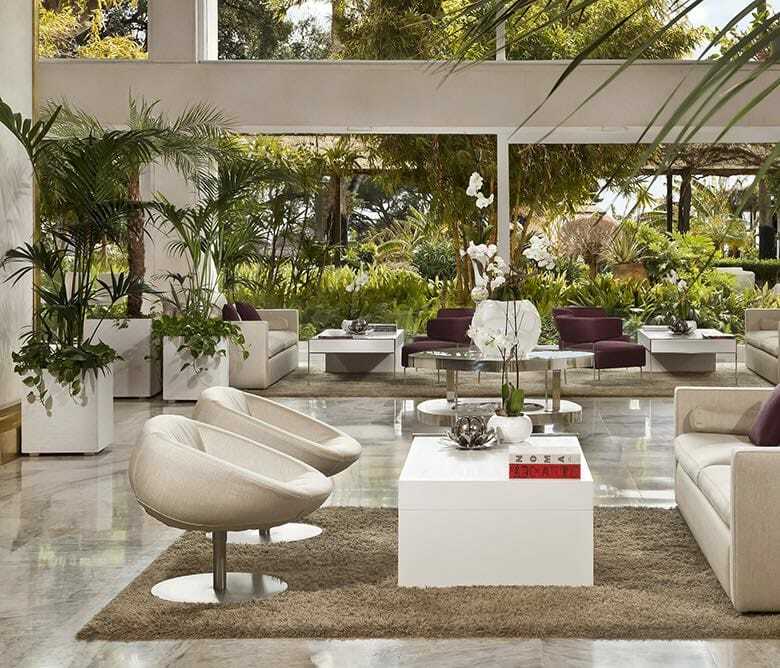 A 100% natural material offers comfort, well-being and a much-needed connection with the earth during our days. Nebula White is a white canvas in which Nature paints on each board a different draw through marvelous greyish veins with lilac touches. Pacific Grey can capture light while its millimeter white veins reflect it. Black Dune displays a base of a broad black background from which meticulously profuse white and linear striations of filamentous character emerge. Guatemala Green is a serpentine green marble whose deep green sprouts bright white veins that transport us to the landscape of mangroves and tropical forests. 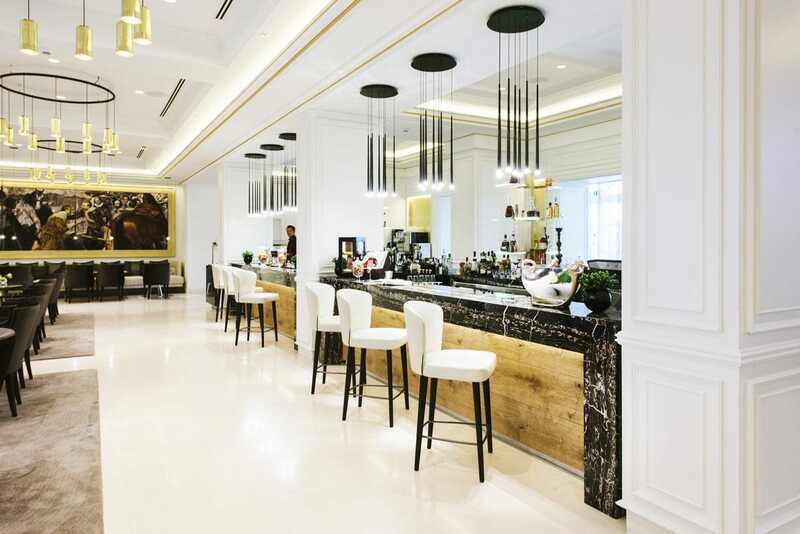 We can apply the marble to those elements that we want to ennoble, adapting to elements of furniture, chimneys, columns, friezes, baths, kitchens, stairs, lounges and rooms. And joining the latest tendencies of interior design backlighting techniques can be applied to elements made out of marble. 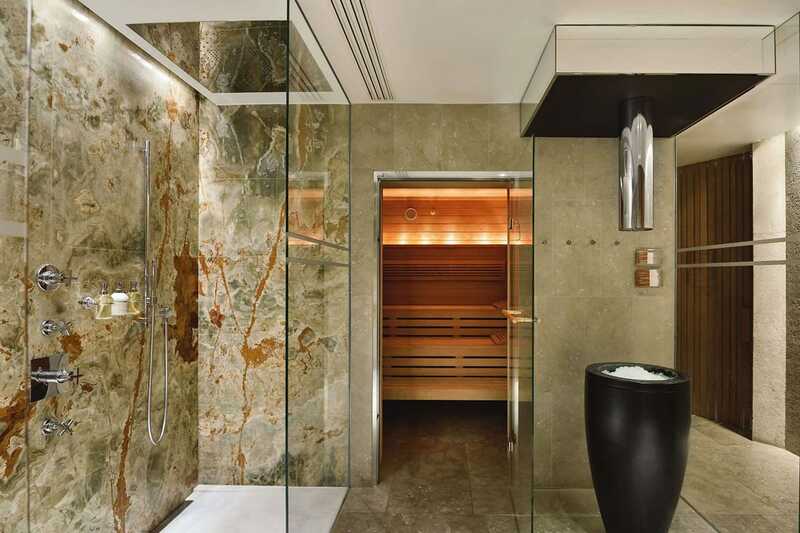 Finally, another important reason why marble increases the value of a property is its status as a symbol of luxury and quality. 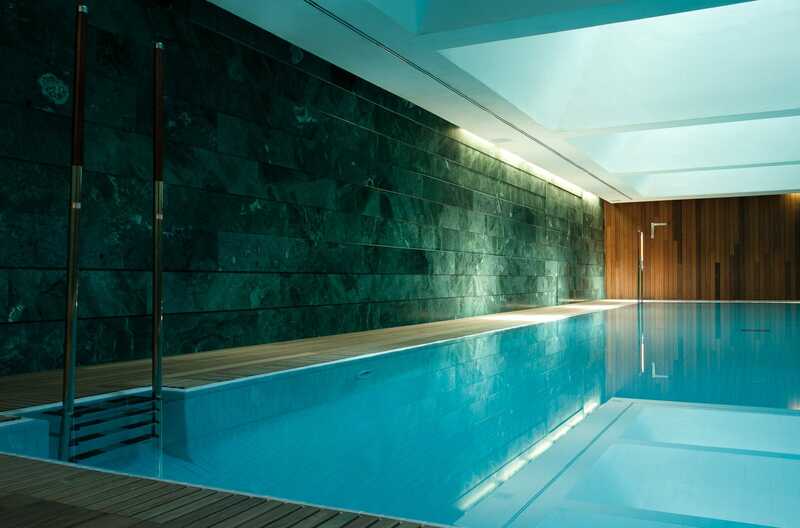 The Grey Osiris and Green Onyx Spa wall cladding of the Bulgari Hotel in London. 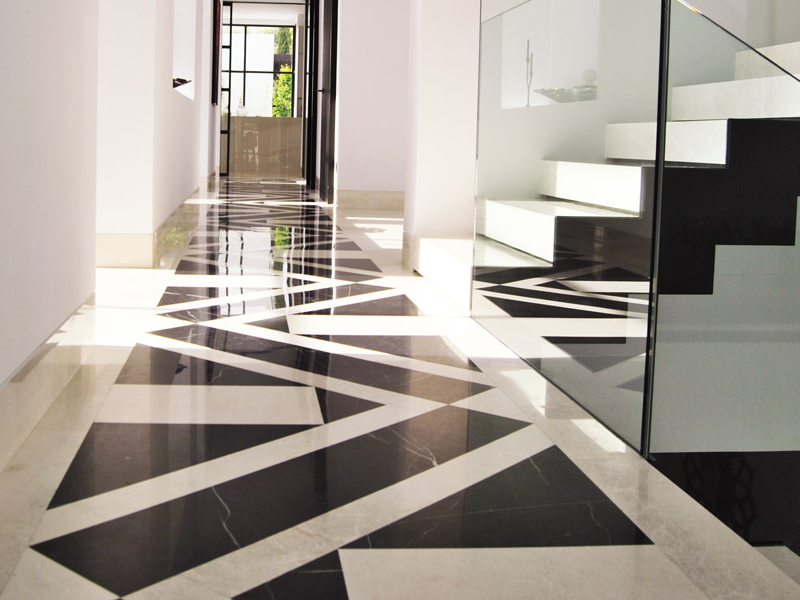 The Calacatta and backlit Onyx of one of the most exclusive villas in Marbella. 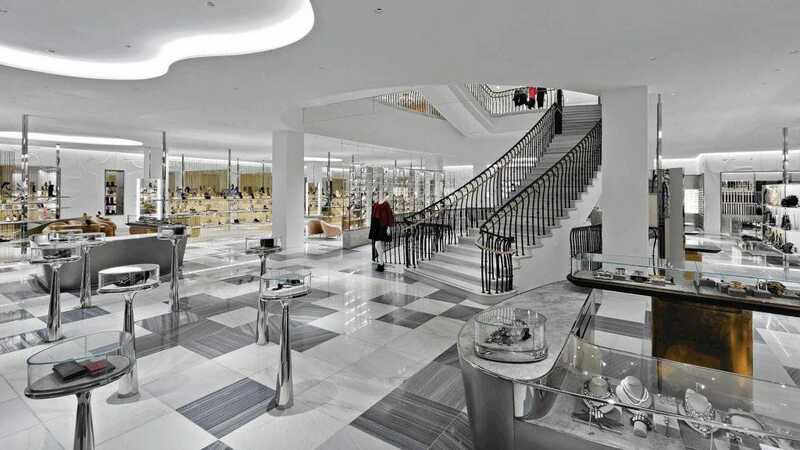 The Macael Marble flooring of the shopping mall Barneys at Beverly Hills.